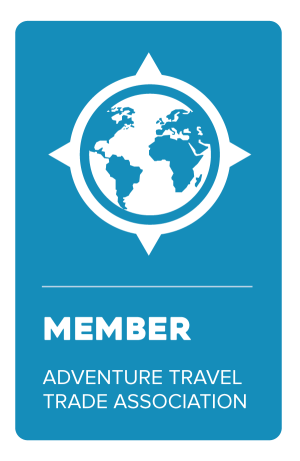 Rolling hills, captivating cliffsides, culinary delights, and UNESCO World Heritage sites await you in stunning Ireland. With over +2% growth from US visitors last year, Oxford Economics expects an additional +2% growth for 2018 in Ireland. 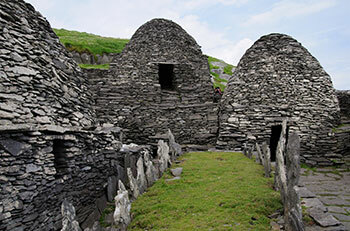 Stay ahead and discover these unique highlights to share with your friends or family that are considering a visit to the Emerald Isle. A quaint fishing village on the southeast coast of the Republic of Ireland, Portmagee offers visitors vibrant music and dance, excellent seafood and a jumping off point to Skellig Michael, a UNESCO World Heritage site where early Christian monastery is carved into the island's rock cliffs. About 90 minutes from Galway in County Clare, you'll find vertigo-inducing cliffs that seem to rise out of the sea. The cliffs extend five miles along the coast and reach a height of more than 700 feet. 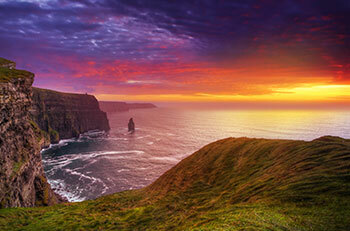 It's a popular spot for tourists, but the cliffs are not to be missed when you go to Ireland. 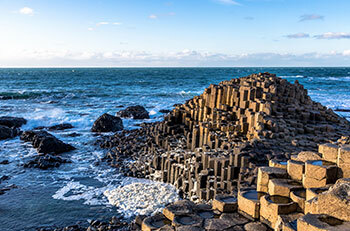 Located in County Antrim in Northern Ireland, the Causeway Coast boasts many epic sites. Dunseverick Castle and the Giant's Causeway. Some 40,000 interlocking basalt columns create an other-worldly landscape.